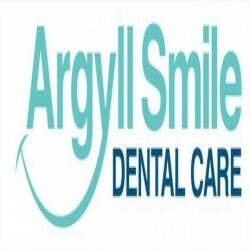 Welcome to Argyll Smile Dental Care which has been based in Kirn since 2008. Due to the growth of the practice during this time we have recently undergone expansion and refurbishment and our practice provides state of the art dental technologies in a modern and relaxed environment. We offer private dental care for adults by way of our membership while children are covered under the terms of the NHS. We also offer home visits to those patients unable to attend the practice. We are a small dedicated team of dental professionals whose aim is to make the whole process of dental attendance as stress free as possible, from being met by a friendly smile to having treatment options thoroughly discussed, allowing us to provide the best solution for each patient.